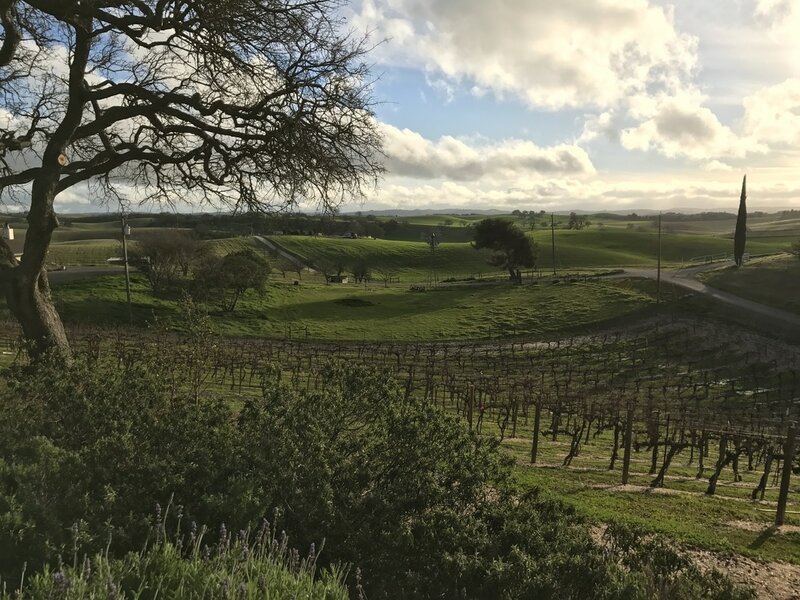 Visiting Paso Robles? Looking for a unique experience? Want to stay in a real farm house?